NOW Green Tea Extract offers a convenient way to obtain the active constituents of Green Tea in a concentrated form. 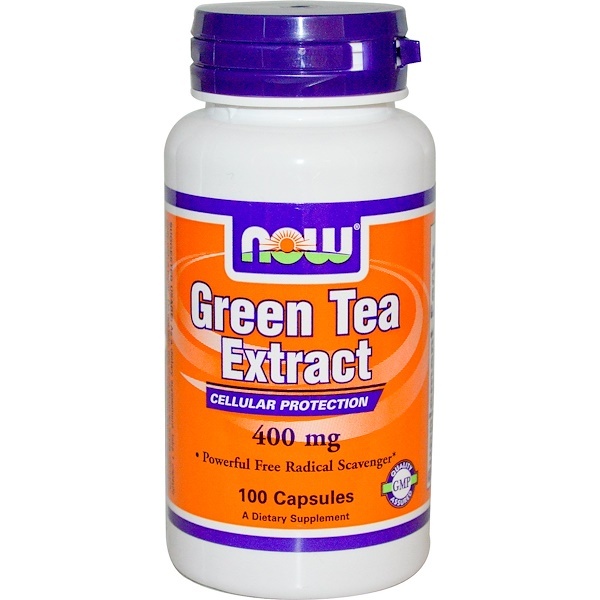 Green Tea Extract (GTE) supplies numerous bioactive compounds, including Polyphenols and Catechins, that are known for their many health-supporting properties. These compounds have been found to help protect against oxidative stress and may also help to maintain a healthy inflammatory response. 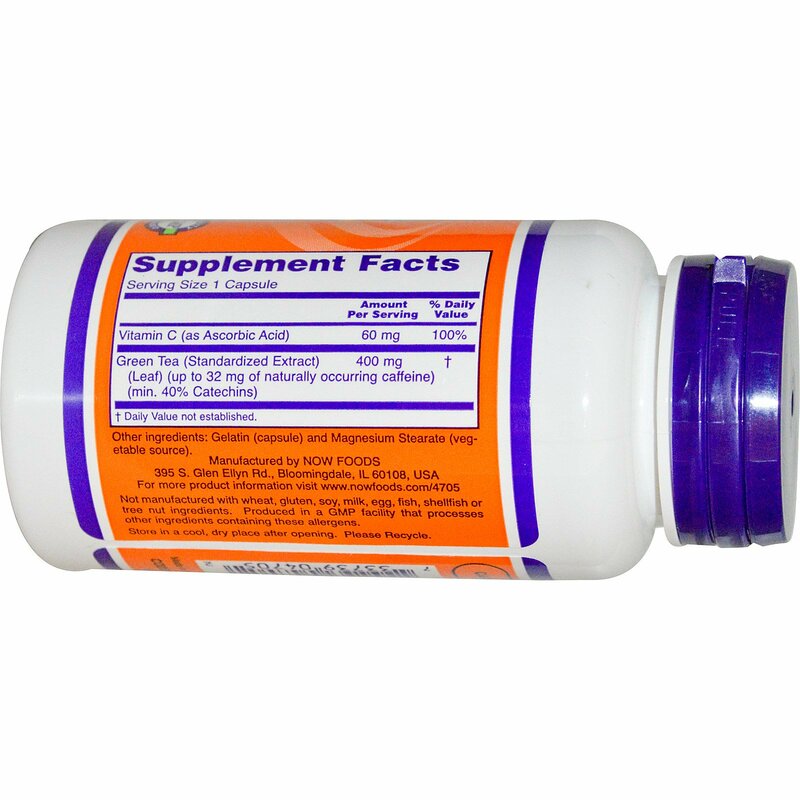 As dietary supplement, take 1 capsule daily with meal. Do not take product on an empty stomach; do not exceed recommended dose. Consider taking these other NOW products: AHCC, Immune Renew and Mangoni.